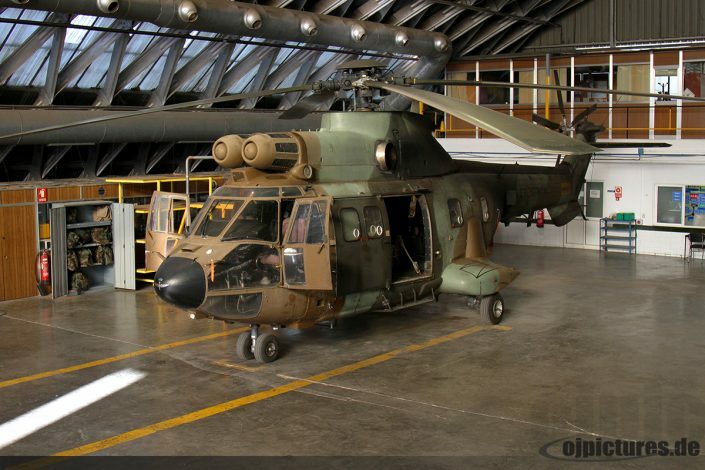 BHELMA IV only flies with AS-332 Super Puma and the higher type, the AS-532 Cougar. 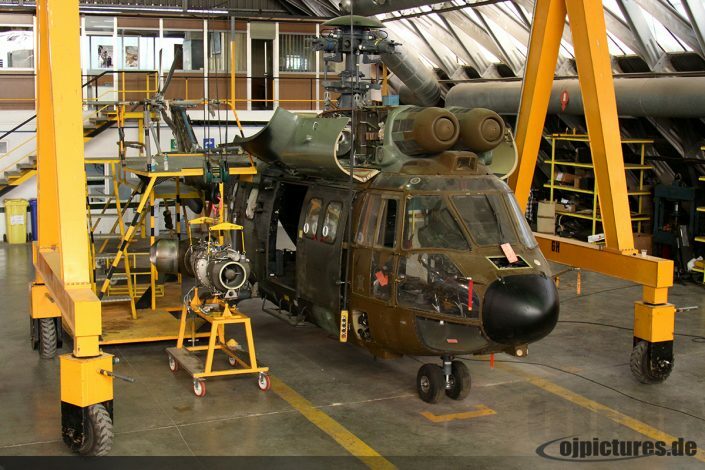 This helicopter is mainly deployed from BHELMA III based at Agoncillo airbase near Logroño in northern Spain. 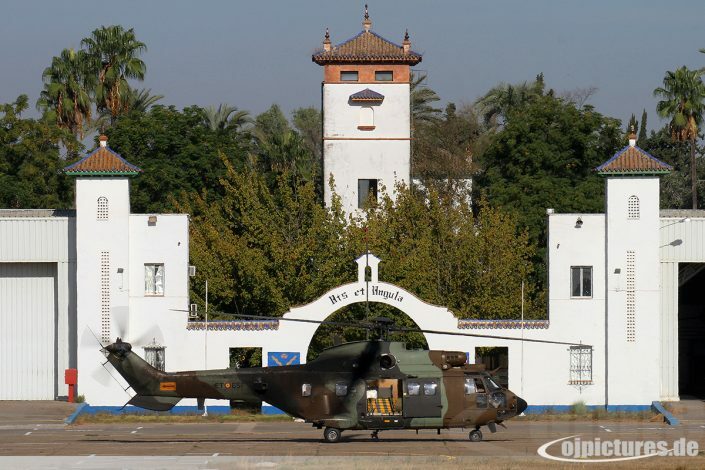 The Battalion is commanded by the Lieutenant Colonel Juan Manuel Sánchez Coello and it composes about 230 militaries. Among them, there are approximately about 40 pilots between officers and non-commissioned officers (NCO). 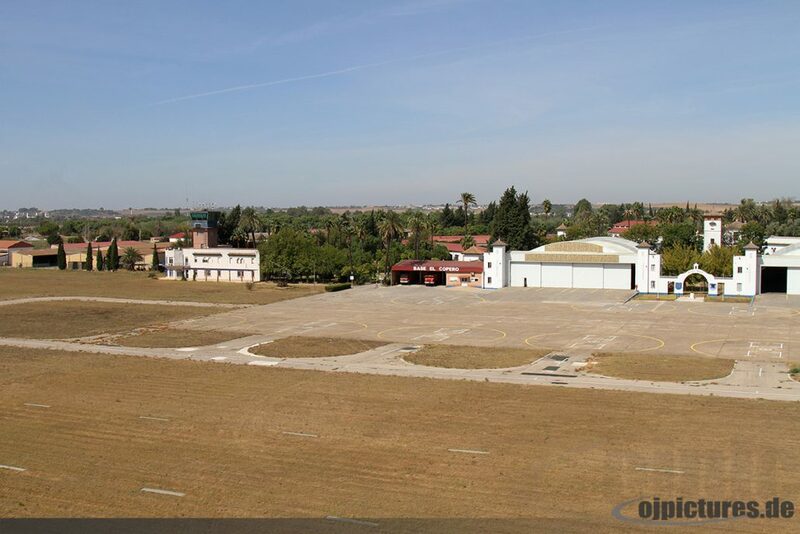 Actually the Unit has 14 aircraft assigned but not all helicopters are permanently deployed at El Copero Airfield. 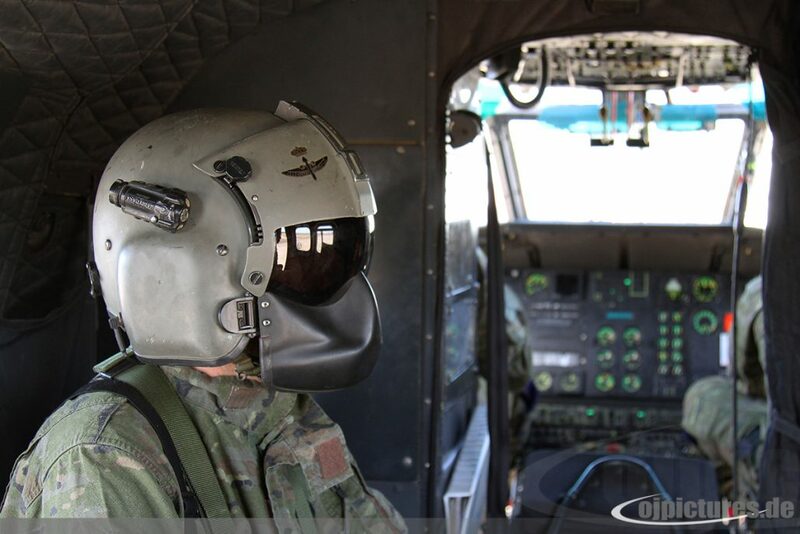 In almost 40 years of history, this Army Unit has achieved more than 93000 flight hours and has been deployed in many places since 1997. 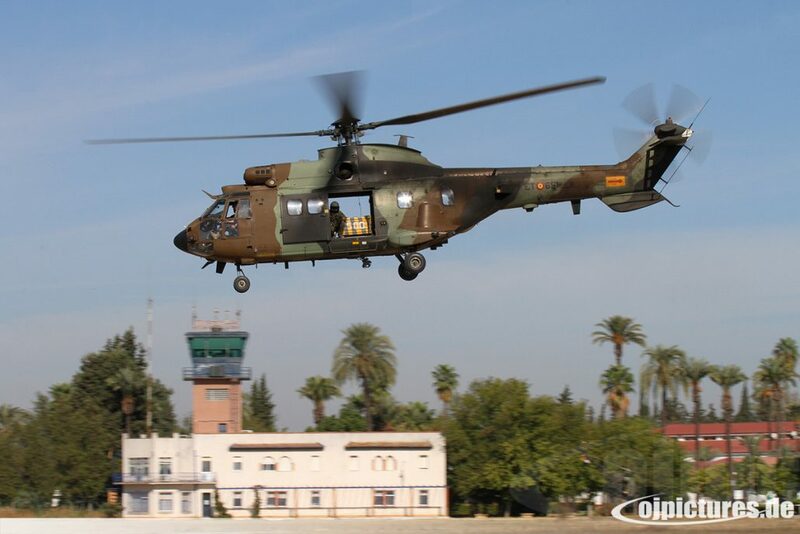 The Battalion has suffered two fatal crashes. The first took place in 2000 and the second one was in 2005. 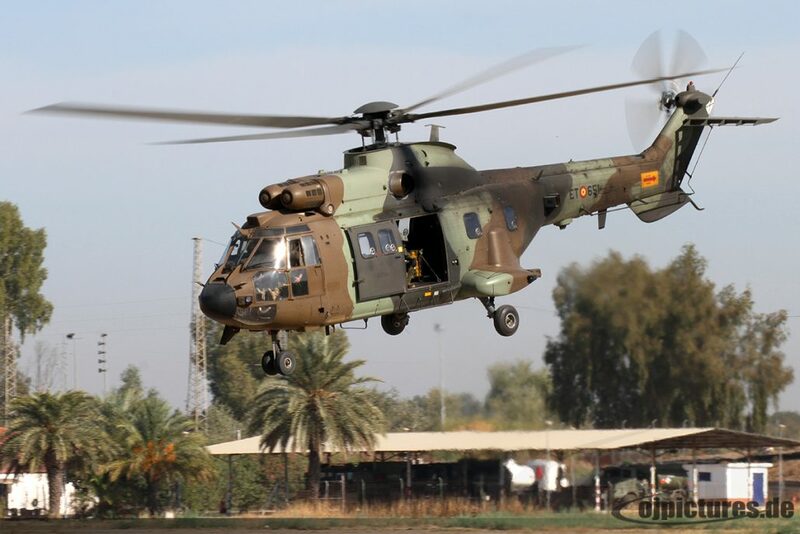 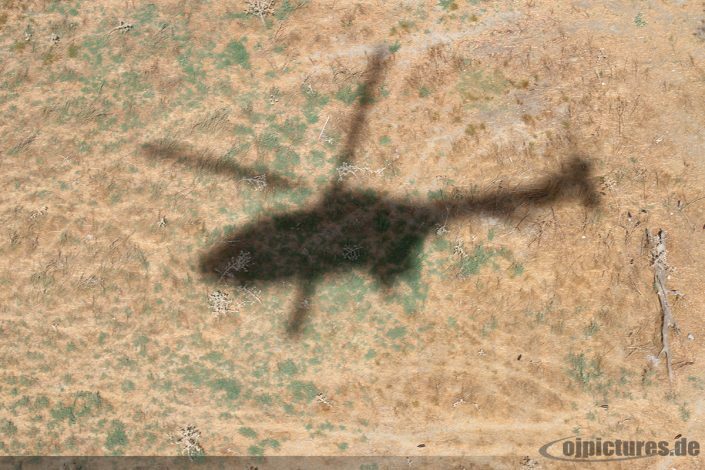 This last well-known accident of two helicopters in Afghanistan had repercussions in the whole world because seventeen Spanish militaries died in a NATO operation.Some of these theatres were Bosnia-Herzegovina, Kosovo, Lebanon, Irak, Kirgizstan and the last duty 2013 in Afghanistan. 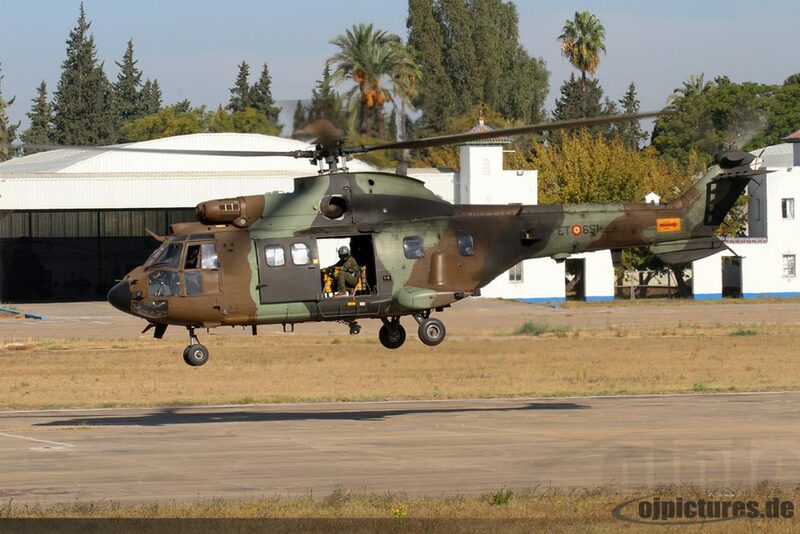 At the present time no unit of the BHELMA IV is deployed out of Spain but give support to many other units of the Spanish Army like special operations forces, heavy and light Brigades like the Parachute Brigade, Spanish Legion or similar Units. 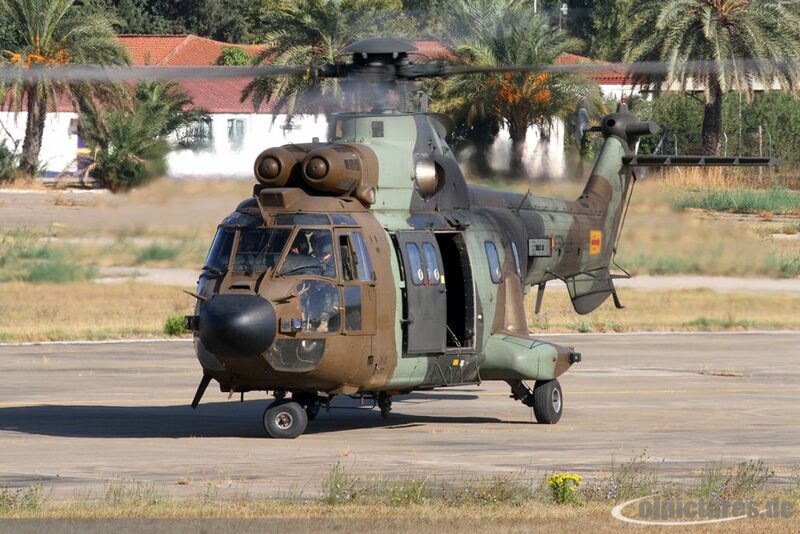 The BHELMA IV has a permanent detachment in the spanish city of Melilla in the North of the African continent. 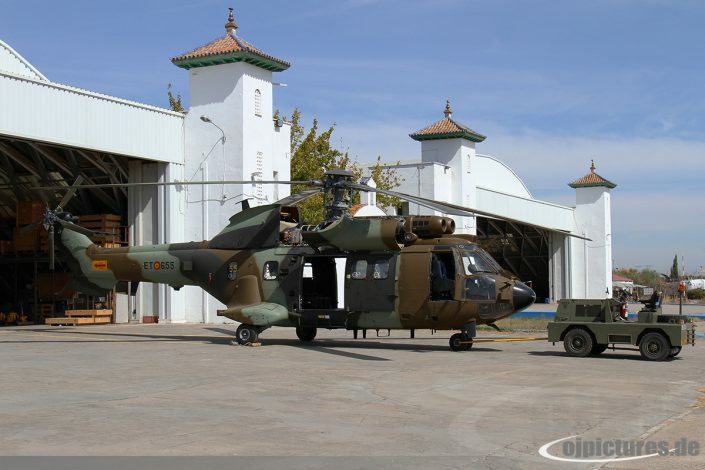 The facilities and personnel of this detachment is served by the BHELMA IV but the helicopters and the crews can be assigned from any other FAMET Bataillon with AS-332 or AS-532 helicopter capability.